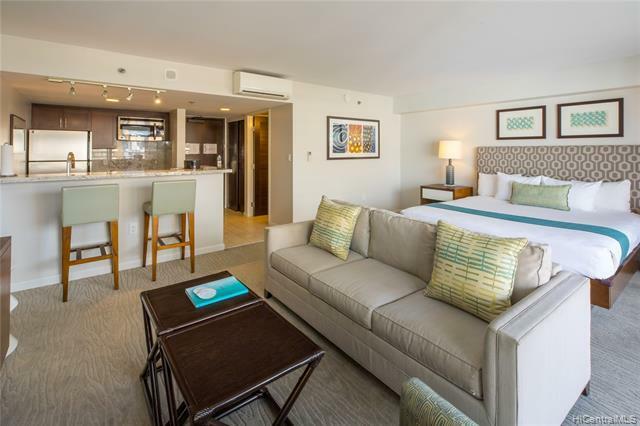 Beautifully remodeled in 2014, this unit is in the Ilikai Hotel rental program. High floor, cool side of building with pleasant city and mountain views. 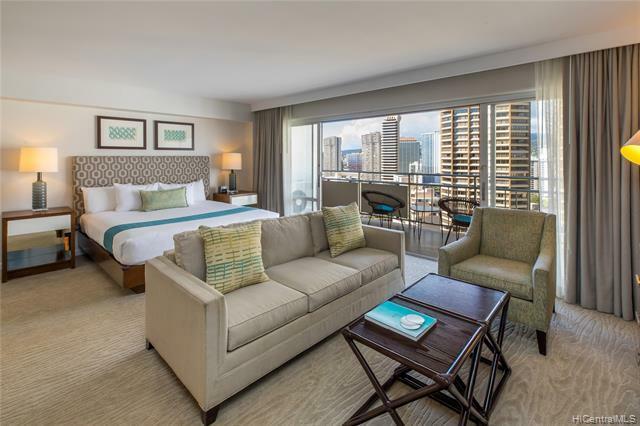 Fully furnished with resort-like furniture and dcor, including linen & kitchenware. Turn Key unit! Hotel amenities are world class, enjoy shopping and dining even direct access to the beach. 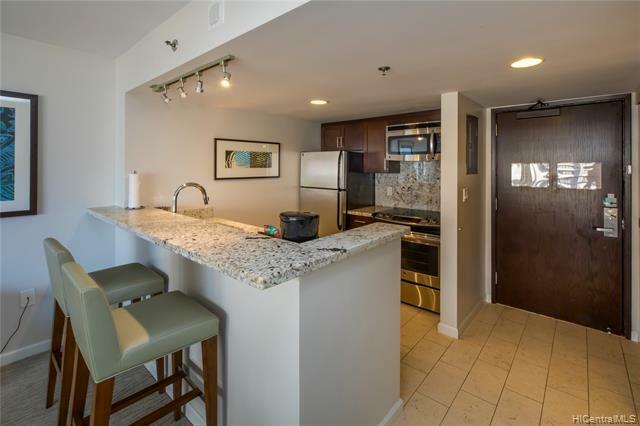 Very convenient location, short walk to Ala Moana Shopping Center, Ala Moana beach park, shops and restaurants. 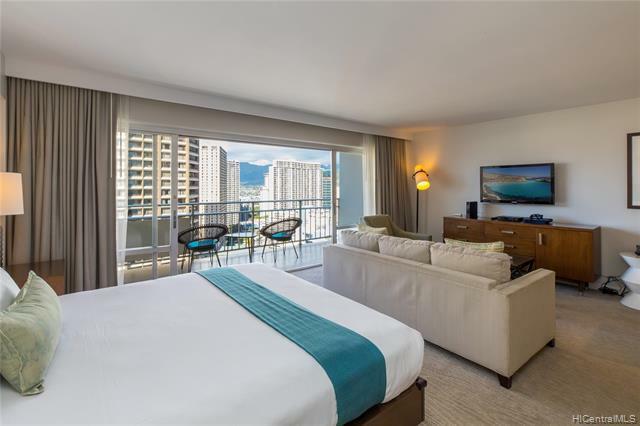 Dont miss the chance to own a world-famous condotel in Waikiki!